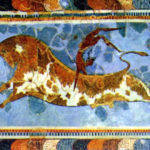 Our guided excursions provide wonderful opportunities to discover the richness of Cretan culture. 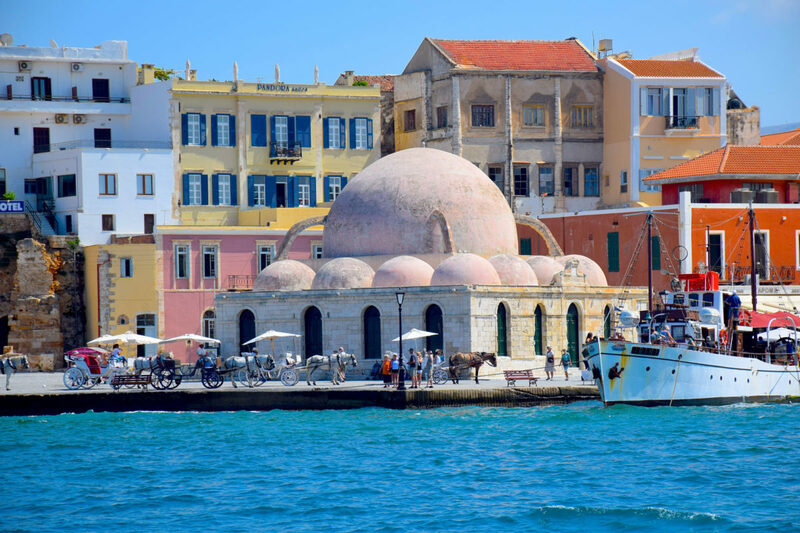 Chania’s Venetian Harbour was carefully built in the 14th century for commercial purposes and for protection against pirate raids. 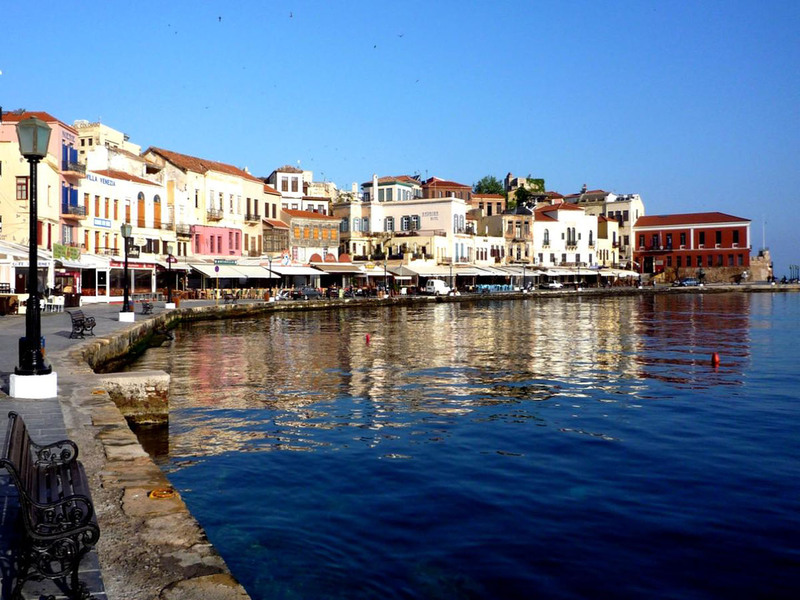 Today it is a point of reference for the city of Chania, and a much-photographed place with a touch of magic! 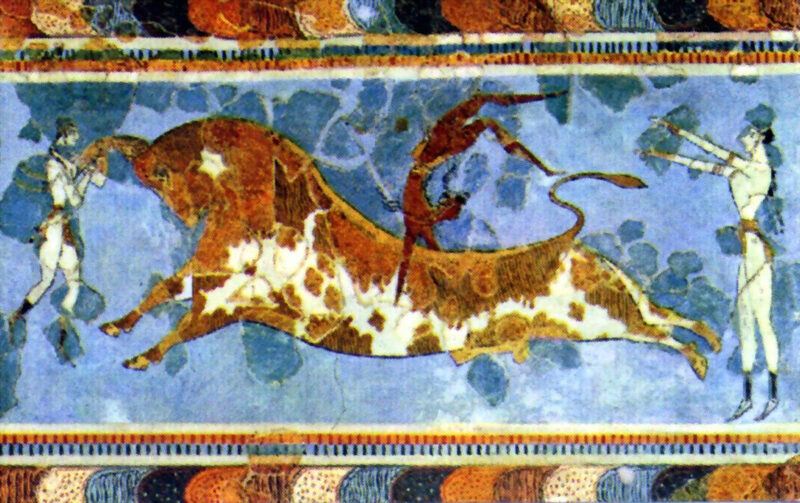 Minoan art provides insight into the culture that flourished in Crete during Prehistoric times. 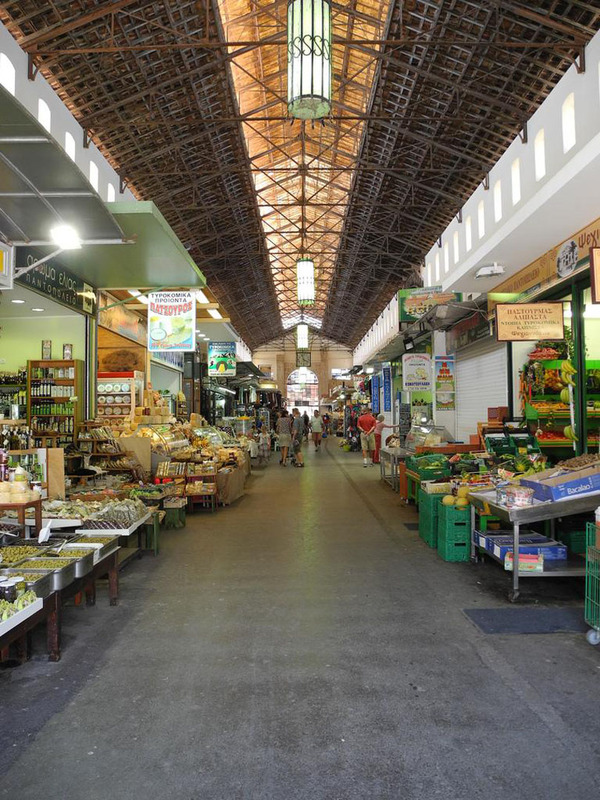 The daily Chania Market or Agora is very popular with tourists and locals alike. 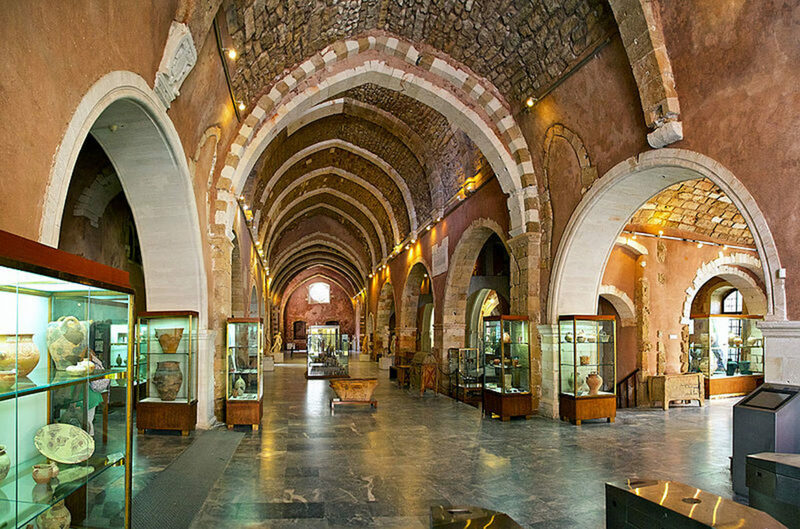 The permanent exhibition includes objects that provide an enduring image of the cultural history of Chania from the Neolithic period through the Roman period. 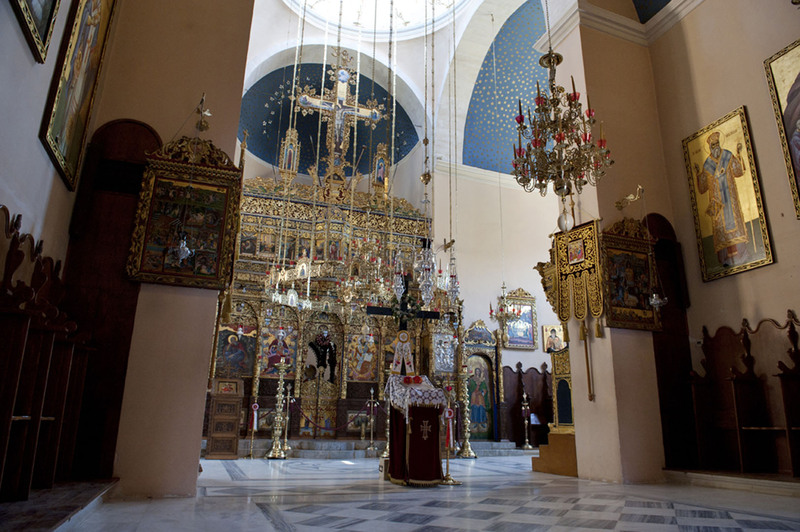 It is housed in the katholikon of the Venetian monastery of St. Francis. The Mosque Kioutsouk Hassan or Giali Tzamisi (seaside mosque) was founded in 1645 and completed by Kioutsouk Hassan Pasha, who gave his name to this Ottoman mosque. 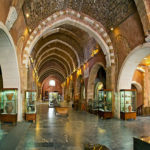 Experience the charm of walking on the footsteps of an ancient and glorious civilization. 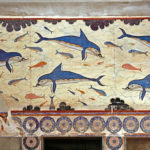 Crete’s Minoan civilization dates back several thousand years and the surviving historical monuments allow you to have a vivid experience of the past while in the present. 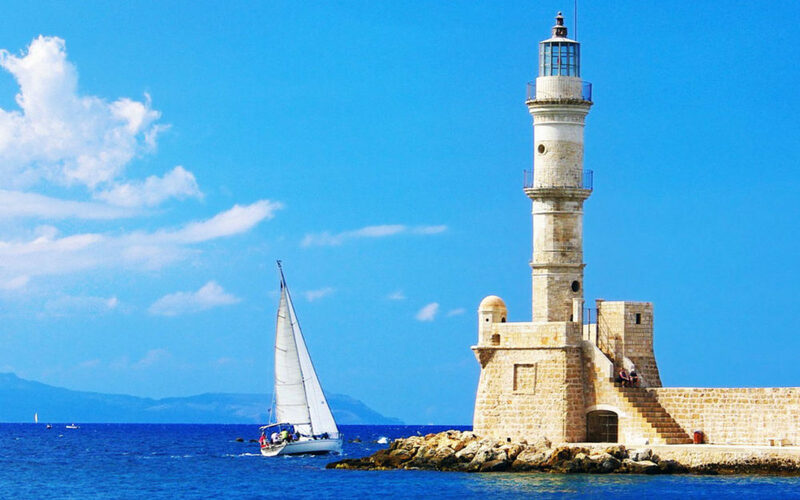 Professional tour guides accompany you around the ancient sites and monuments of Chania and offer detailed and precious information about ancient Cretan history. 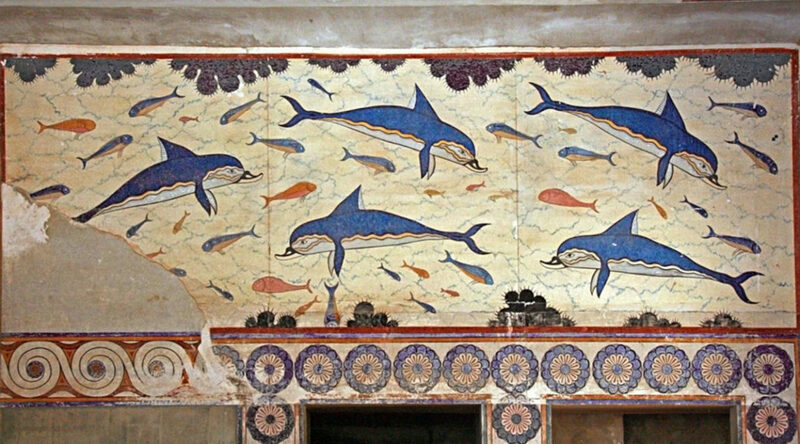 You can also arrange to visit sites across the island and follow the footsteps of the Apostle Paul visit landscapes with incomparable natural beauty; wander in historical monuments like Knossos and much more. 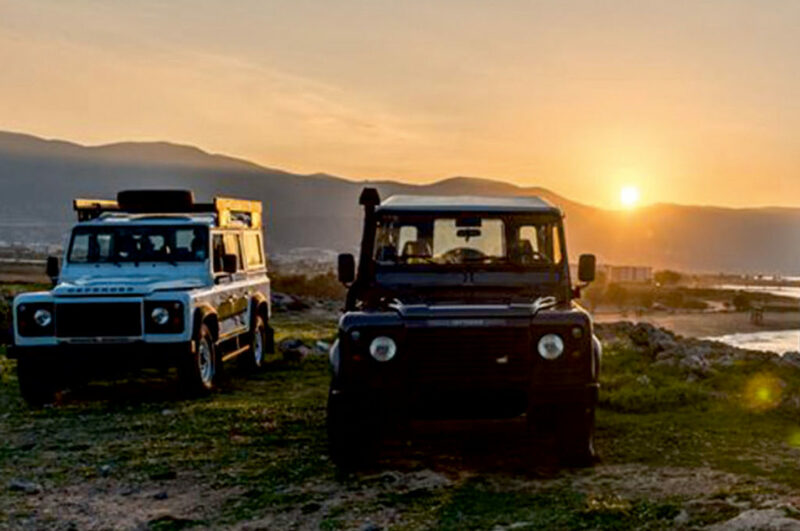 We are at your disposal and ready to take you wherever you want both in and out of Chania. 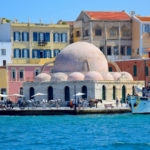 If what would make your holiday better, is a day trip to the capital of the Greek state, Athens, then that can easily be arranged. 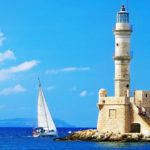 Escorted by our guide we can take you up to the universal symbol of the classical spirit and civilisation, Acropolis, and go for a stroll in the beautiful Plaka and the shopping streets of Athens. You don’t have to Imagine it, all you have to do is ask. 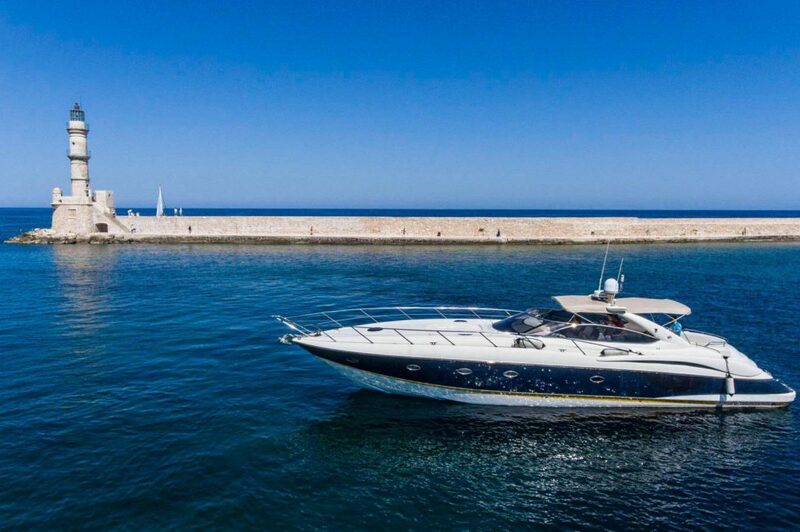 We are here to make all your wishes come true and make your vacation on Crete, unique and unforgetable.